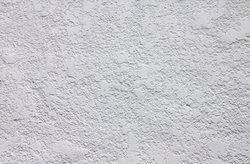 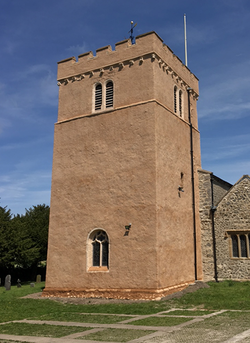 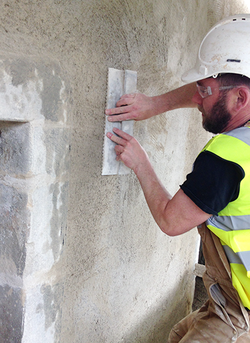 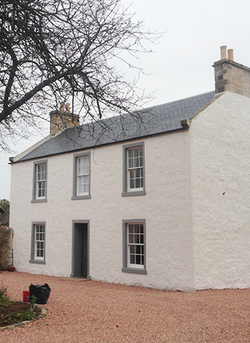 We have extensive experience of applying lime harl and lime render, both by hand casting and by mechanical spraying to some of our nation’s most prestigious buildings. 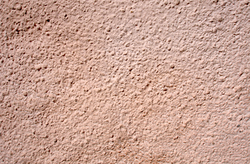 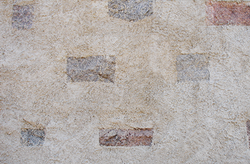 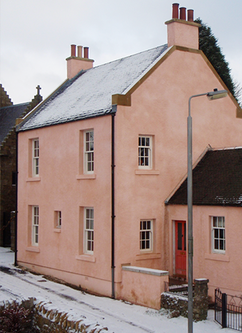 Lime harled (a thrown or cast-on weatherproof rough textured finish) and lime rendered (external plastering in lime) stone buildings have a natural ability to both absorb and evaporate moisture from the walls, thus maintaining a state of balance with the surrounding atmosphere, more freely allowing walls to dry and retain heat. 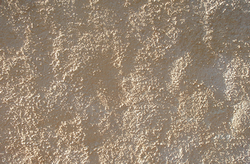 LIMERICH have vast experience in lime harling using HOT lime mixes, NHL mixes and modern technical renders.